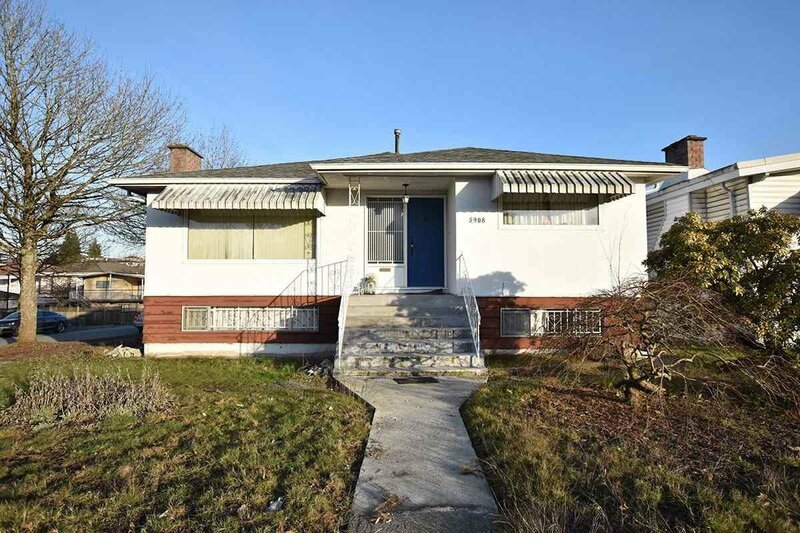 Large 5,062 sqft corner lot in prime Vancouver East location in the Victoria-Fraserview neighborhood. Extremely central and convenient location on Knight St. near 41st Ave w/ many shops & services nearby at walking distance. Steps from Memorial South Park, Kensington Park & Community Center and a quick walk to Victoria Dr. & Fraser St shops, restaurants, groceries, banks, entertainment and services. Easy and direct bus transit to UBC & Downtown. Quality tenants generating high rental income each month. 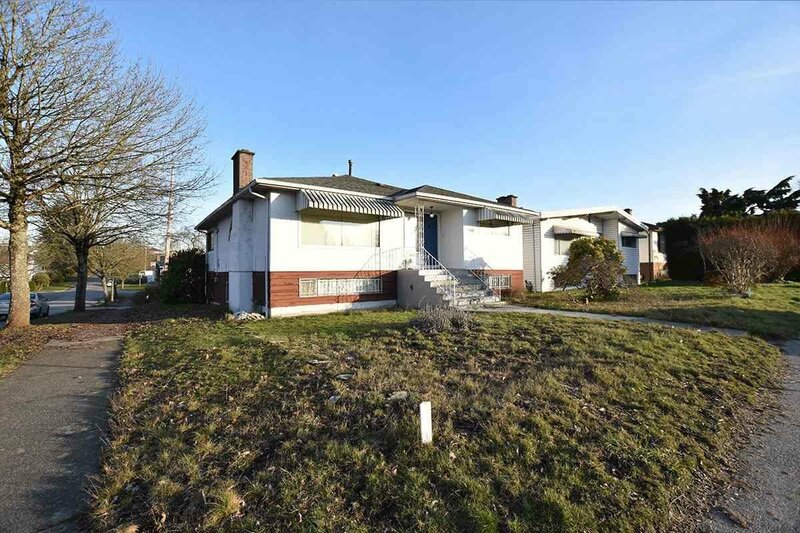 Incredible investment property with great value and potential to build a new luxury home or Duplex up to 3,500 sqft. Excellent school catchment, Tecumseh Elementary & David Thompson Secondary.